Our professional staff will bath, groom and sooth your furry pal in Hound & Purr’s exclusive Aminasoin Bio Canada hand-crafted spa products. Our spa products are so natural that you could eat them! Free-trade, organic, non-GMO, vegan, naturally scented, sulphate-free, and phosphate-free… yes they really are that good. 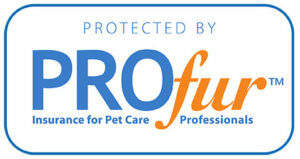 We provide only the best in pet care. Get Back to Basics with a quick organic shampoo and deep natural conditioner followed by a blow dry. 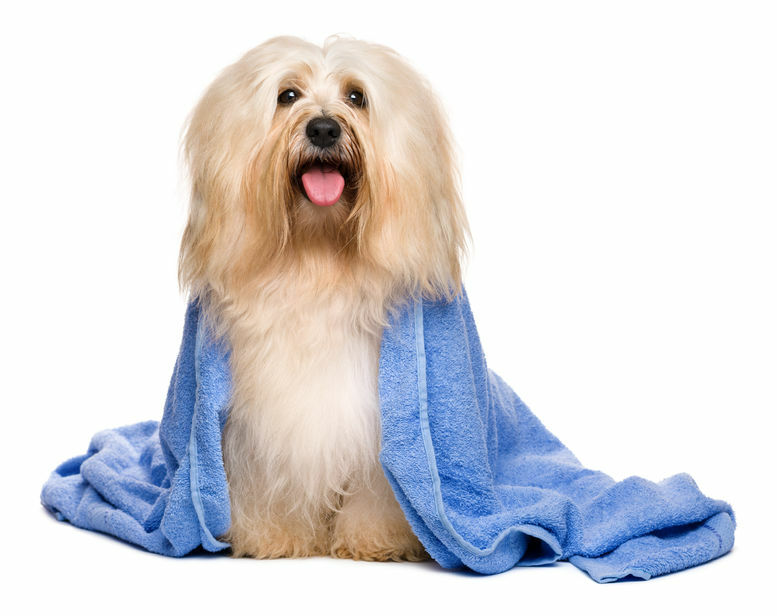 Let us take care of your pet’s Urban Essentials with a deluxe organic shampoo and deep natural conditioner treatment, followed by a full blow dry and quick brush. 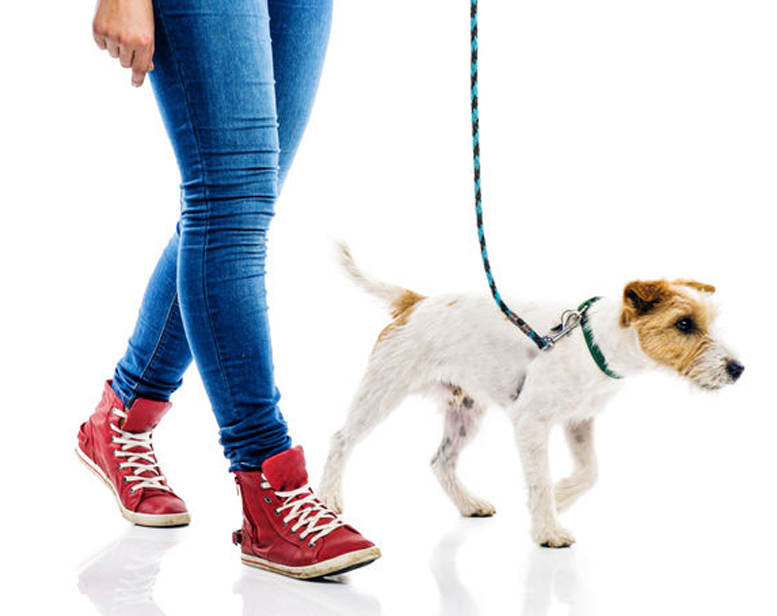 Your pet will achieve paw perfection with our signature pawdicure. The finishing touch a soothing ear cleaning. Get the full Blissful Retreat! 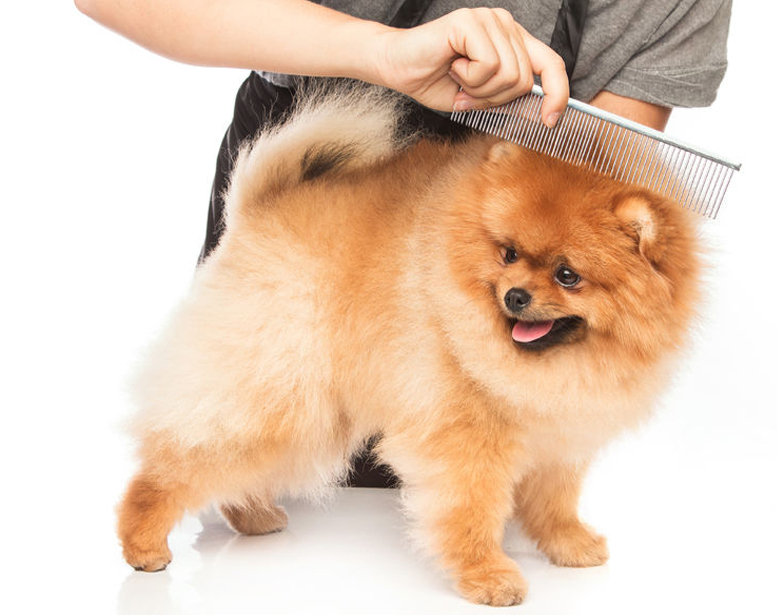 Your pet will be able to enjoy everything from the Urban Essentials package with the added benefits of a fur/hair city chic cut. Browse our style catalogue or bring in your own photo. 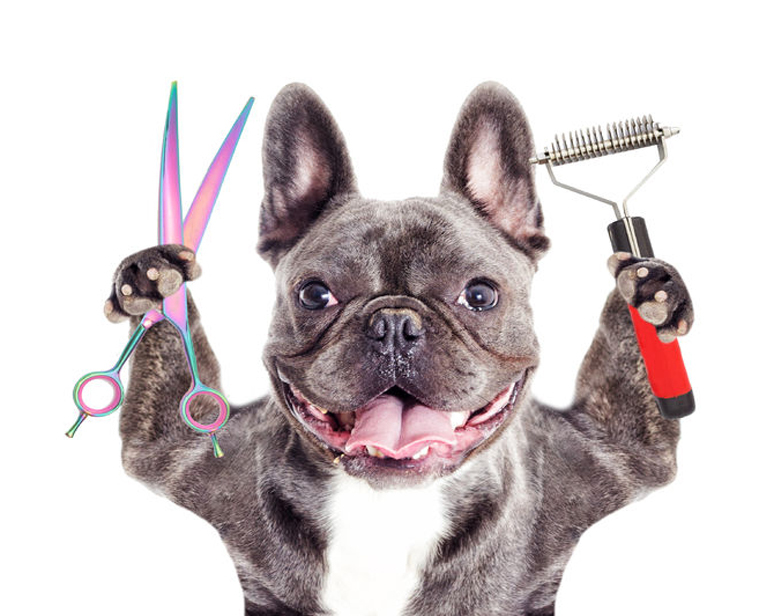 Our groomers will give your pet the perfect cut every time. Being clean, healthy and beautiful is truly a houndtastic experience.